They're portable, and you can eat 'em straight out of the can, so they're fantastic for long hikes or when you just need an emergency snack. I keep a couple of tins in my office desk drawer; when I'm hungry but too busy to go grab a bite across the street, I'll just break open some smoked sardines. They're wild-caught (as well as smoked and canned -- all within 8 hours) in Olhão, Portugal. Exotic! Each serving "contains more calcium than a cup of whole milk," is "rich in vitamin D," provides "more calcium and phosphorus than milk, more protein than steak, more potassium than bananas, and more iron than cooked spinach." 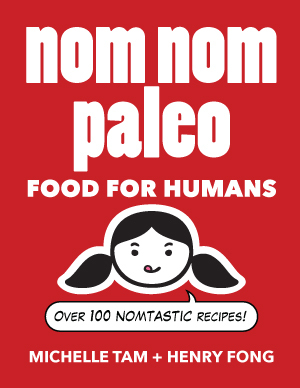 They fit like nobody's business into my Paleo diet. 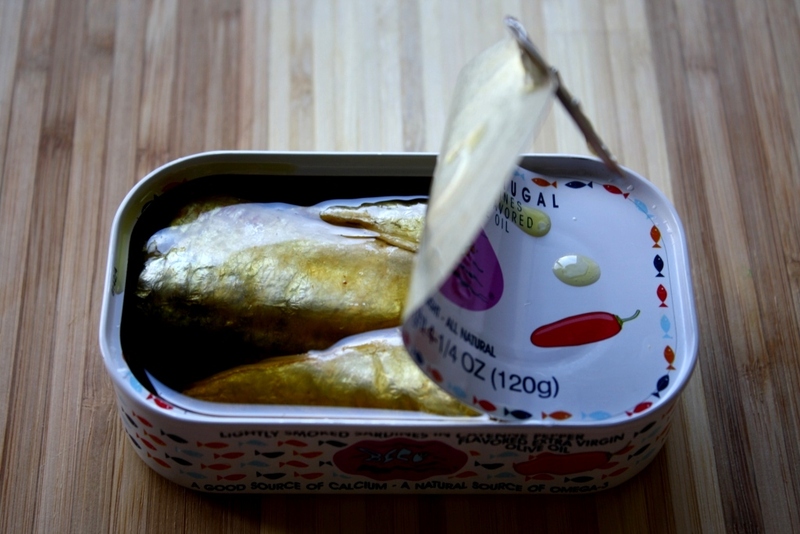 You can eat a tin of sardines instead of slurping down your daily dose of fish oil. Sardines are super-rich in anti-inflammatory omega-3 fatty acids, "good fats" that decrease "the risk of heart disease and stroke while helping to reduce symptoms of hypertension, depression, attention deficit hyperactivity disorder (ADHD), joint pain and other rheumatoid problems, as well as certain skin ailments. Some research has even shown that omega-3s can boost the immune system and help protect us from an array of illnesses including Alzheimer's disease." In sum, sardines are awesome for you, and Bela Olhão is one of the tastier brands I've tried. You can find them at Trader Joe's and Whole Foods, so give 'em a shot.